The main research interests of our group lie in Combinatorics, the study of Random Discrete Structures and the analysis of Randomized Algorithms. Combinatorial structures of particular interest are graphs and hypergraphs. Indeed, large graphs underpin much of modern society and science, and can be used to model networks in biology, sociology or computer science. These models give rise to a variety of challenging computational problems. The probabilistic perspective arises both as an invaluable method of proof as well as through the analysis of typical properties of combinatorial objects. We are always keen to hear from talented students who are interested in these topics and would like to pursue PhD study in this area. 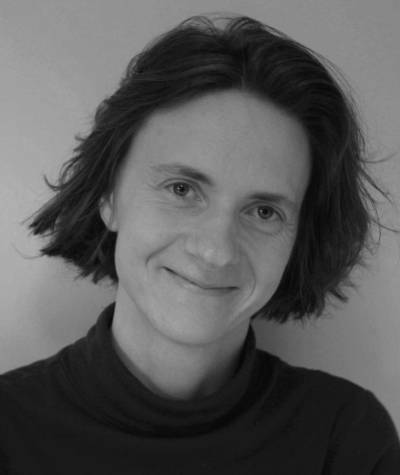 Daniela's research interests lie mainly in Extremal and Probabilistic Combinatorics, as well as algorithmic applications. In particular, she used probabilistic methods to solve several problems on Hamilton cycles in graphs and digraphs, graph decompositions and hypergraph matchings. 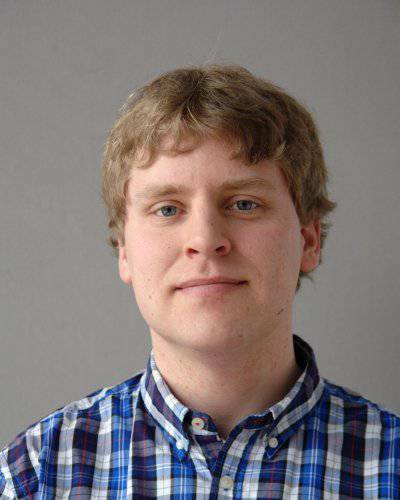 Deryk's research interests are in extremal graph theory, random graphs, randomized algorithms, structural graph theory as well as Ramsey theory. His recent research has included results on Hamilton cycles and more general spanning substructures, as well as decompositions of graphs and hypergraphs. Nikolaos' research interests are mainly related to the area of random discrete structures and the analysis of random processes on graphs and their connections with theoretical computer science and average-case analysis. His most recent work has focused on the development of the theory of random graphs on the hyperbolic plane and its applications to the theory of complex networks. He is also interested in percolation phenomena in large finite structures. 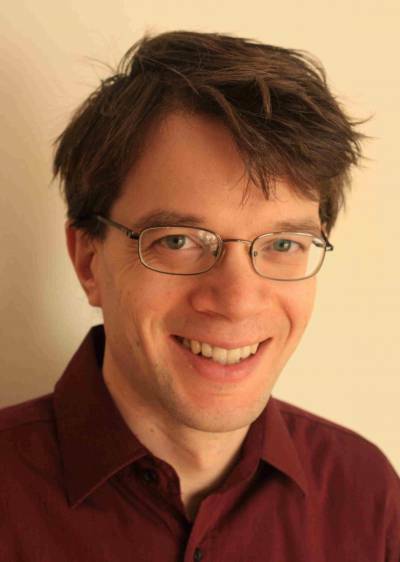 Richard's research is primarily in the field of extremal graph theory. Recent results include general sufficient conditions which ensure the existence of perfect matchings and Hamilton cycles in hypergraphs, or which permit the construction of efficient algorithms to find such structures (should they exist). 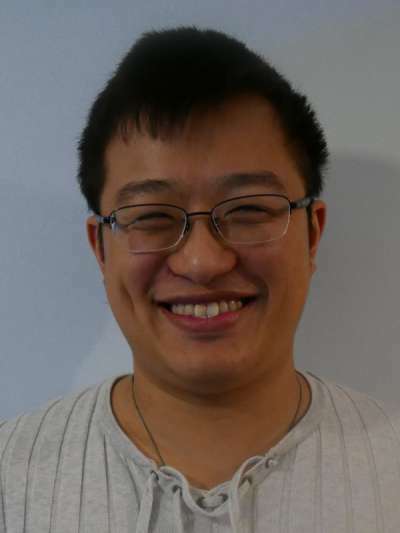 Andrew's primary research interests lie in Extremal and Probabilistic Combinatorics as well as in Ramsey Theory and Combinatorial Number Theory. He is also interested in graph decompositions and on a number of embedding problems in the directed graph and hypergraph setting. 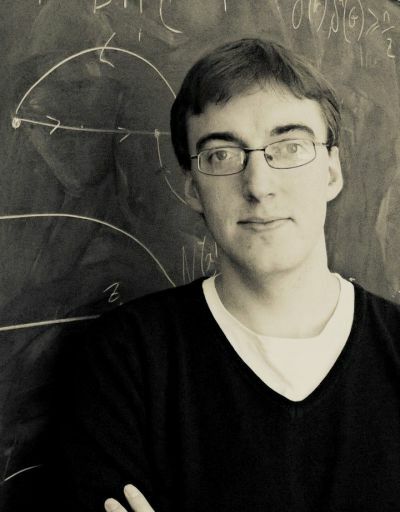 Allan's research interests lie in Extremal and Probabilistic Graph Theory. A typical problem in this field is to determine the necessary conditions for the existence of a fixed spanning subgraph in a graph, edge-coloured graph, orientated graph or hypergraph. 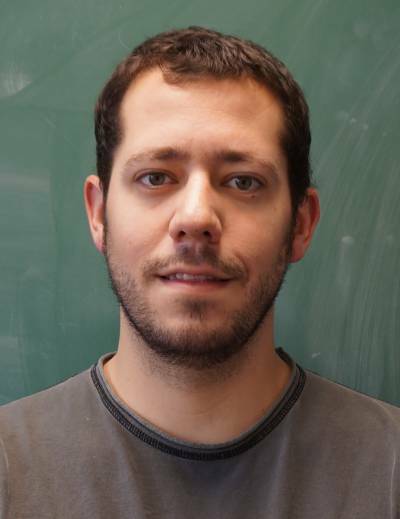 Guillem's main research interest is in the use of probabilistic techniques to study both deterministic and typical properties of sparse combinatorial objects. For instance, he has been recently working on the analysis of non classical random graphs models. 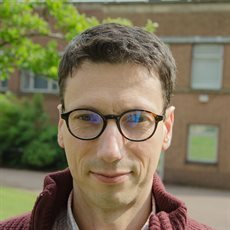 Henning's research interest lies in probability theory and its applications to the analysis of algorithms and random discrete structures. 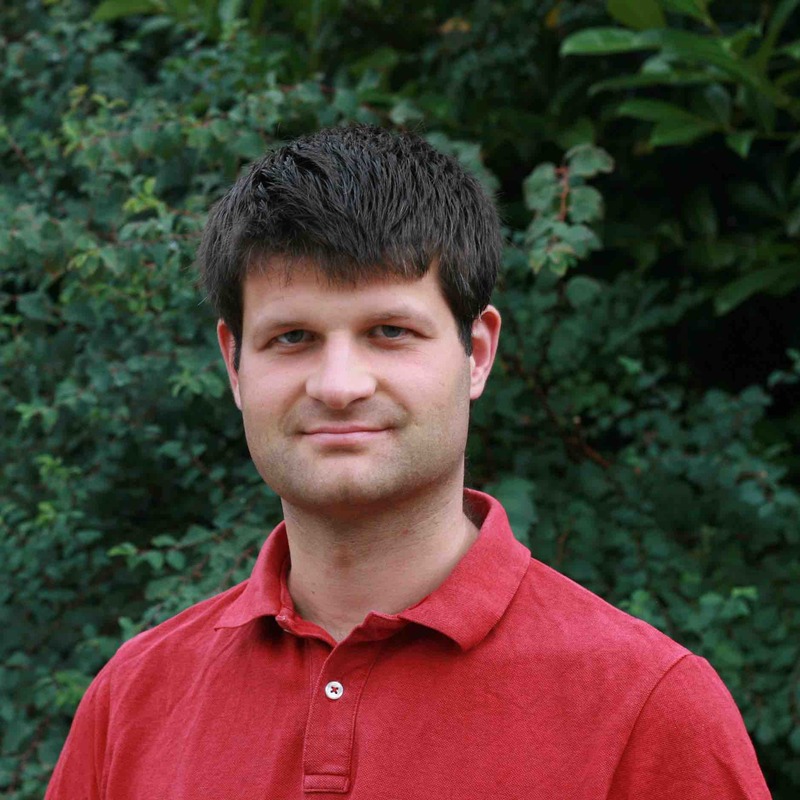 His recent research focusses on branching processes, random (continuum) trees and urn models. 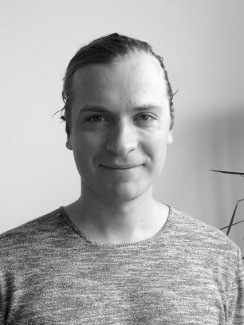 Johannes is particularly interested in Graph Minors, Connectivity and Matroids. Recently he characterised the simply connected 2-complexes embeddable in 3-space -- in a way similar to Kuratowski's characterisation of graph planarity. 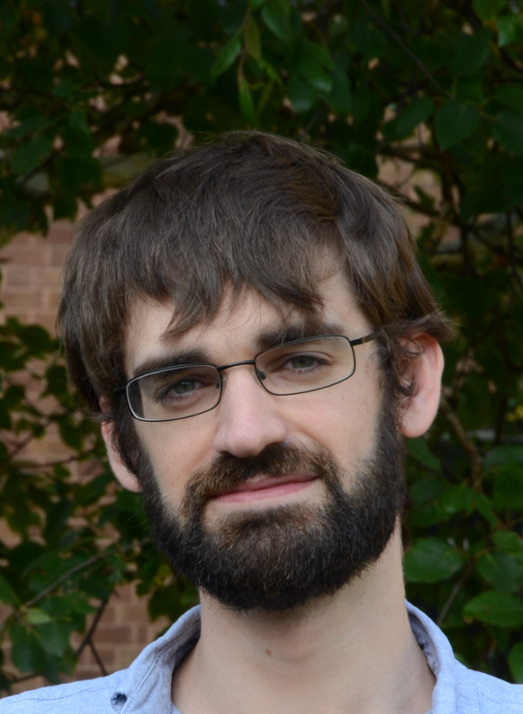 Richard's research interests lie mainly in Extremal and Probabilistic Graph Theory. 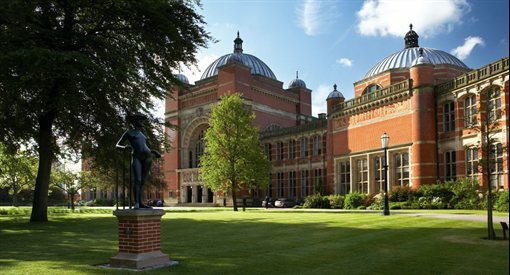 His current research themes include edge-coloured graphs and related packing problems, and appearance thresholds in random graphs and directed graphs.